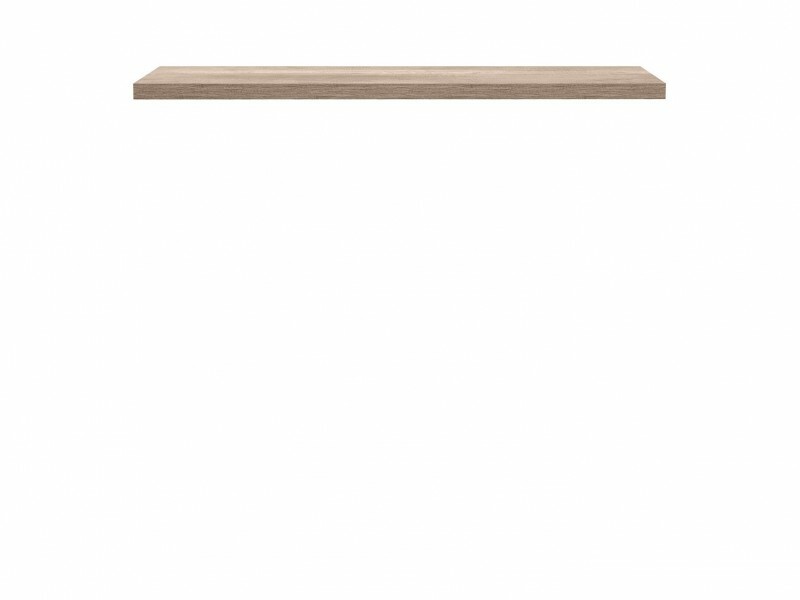 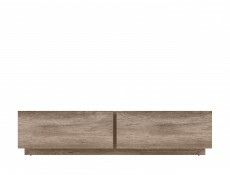 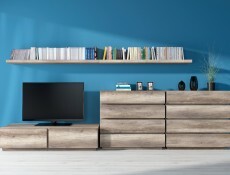 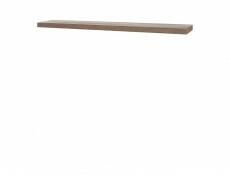 Anticca furniture range offers a floating wall shelf. 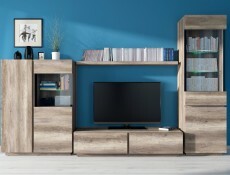 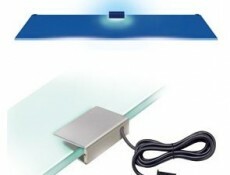 - Provides space saving storage or display area. 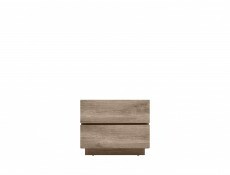 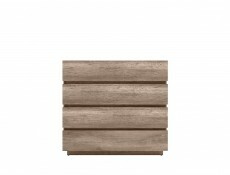 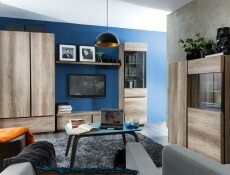 - Available in an Oak Monument finish. 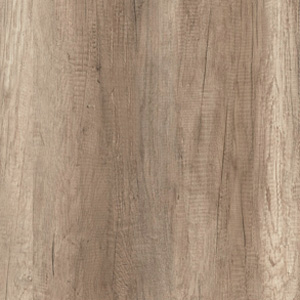 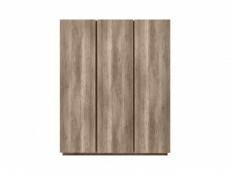 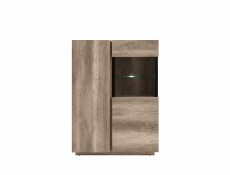 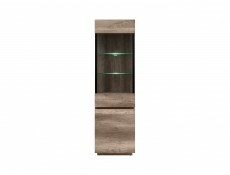 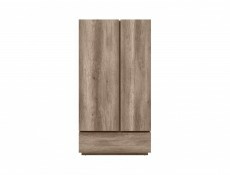 - Oak monument is a durable MDF laminate wood effect finish. 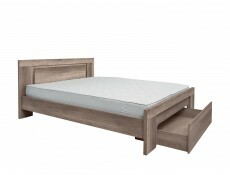 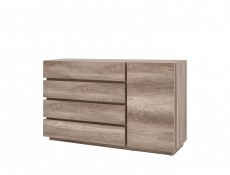 - Furniture is delivered flat pack with instructions for home assembly.